Todd Hazelwood says he and Matt Stone Racing have to build on beating Triple Eight on Friday at the WD-40 Phillip Island SuperSprint, rather than simply looking like 'practice heroes'. The second-year driver set the eighth-fastest time in Practice 2, booking one of the 10 free passes to Q2 of knockout ARMOR ALL Qualifying on Saturday. In a Triple Eight-built Commodore, he beat Red Bull Holden Racing Team pair Shane van Gisbergen and Jamie Whincup in 10th and 11th, with fellow customers Mark Winterbottom and Jack Le Brocq 18th and 22nd. It continues a promising start to 2019 for Hazelwood and MSR, who endured a difficult first full-time Supercars season last year, which included a car swap. Hazelwood was ninth in practice last Friday at Symmons Plains, but was eliminated in Q2 then started and finished the Saturday race 14th. He's keen to avoid a repeat of that, and use his fast Friday as a better foundation. Asked about beating Triple Eight with its own equipment, he said: "It's Friday practice, P2. "It's a little pep in our step, we'll keep our expectations in check, there's still a lot of racing to go this weekend. "Tassie showed, the same sort of thing, we were quick in practice but just not when it counted. "That'll be our biggest thing this weekend, making sure we're not practice heroes and we can do the job properly come qualifying and racing tomorrow." 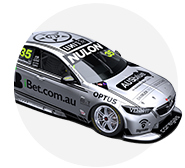 Hazelwood finished 18th in Sunday's race at Tasmania, with his best result of the season 10th at the Superloop Adelaide 500. 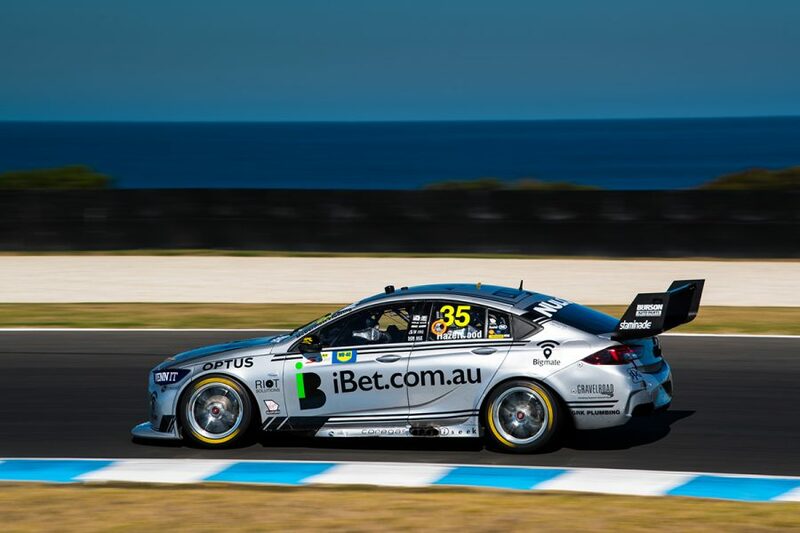 While the 23-year-old was 11th in the opening session at Phillip Island, he believes MSR made bigger inroads with his iBet Commodore than three places on the Practice 2 order. 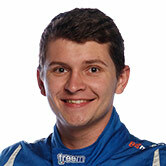 "It was a great job by the team at Matt Stone Racing to give me a good, fast car," he said. "We didn't roll out of the truck that well, we really struggled in P1, I think four Triple Eight cars were at the bottom of the sheets [before the last runs]. "We had a big swing at it with the set-up for P2 and we had a consistent trend, kept progressing it and once we put green tyres on it really hooked up. "Pretty happy with my lap, I was pretty committed, nearly fired it off about five times, so to get the reward and be in the 10 really helps tomorrow. "It's a great reward for the team, it's been a big couple of weeks on the road now. "Tassie, having to spend all that time down in Tassie preparing the car and now showing up here, it was a great reward for a small team."